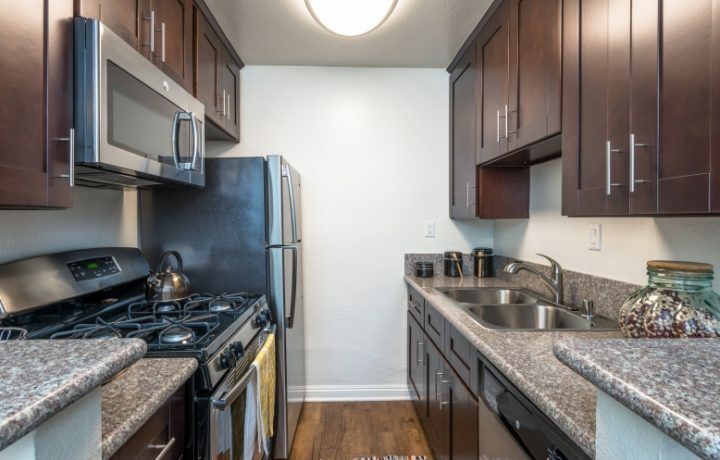 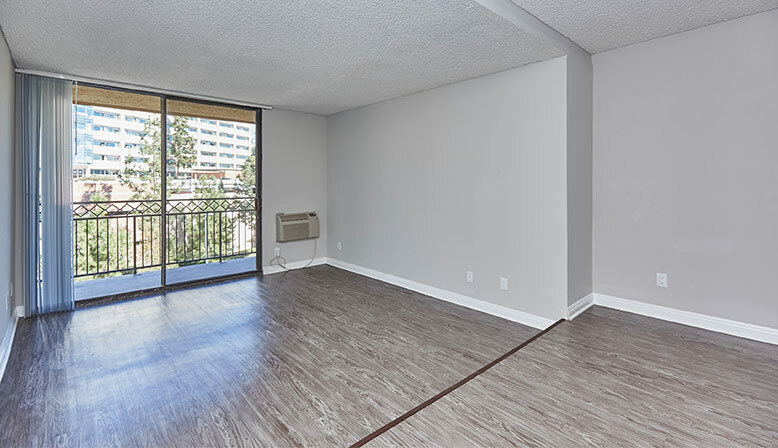 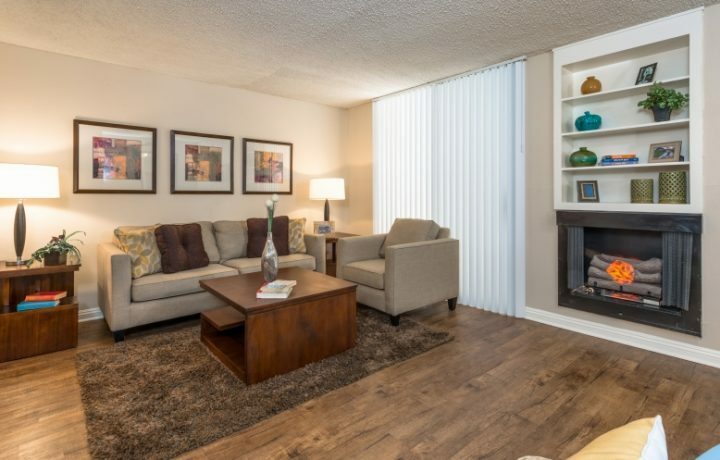 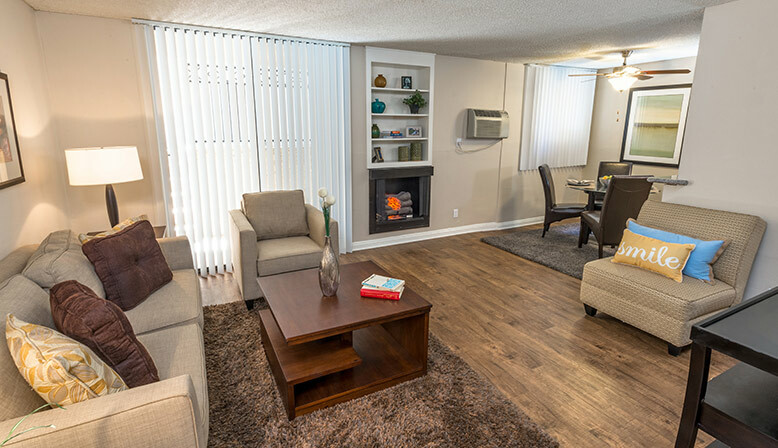 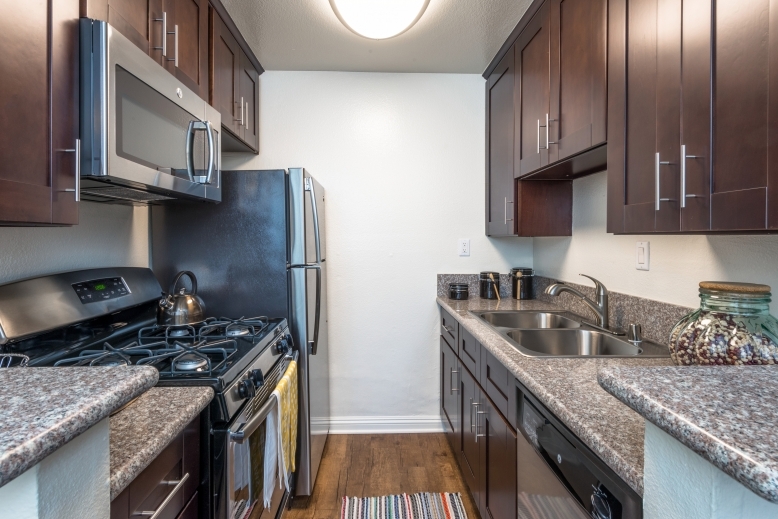 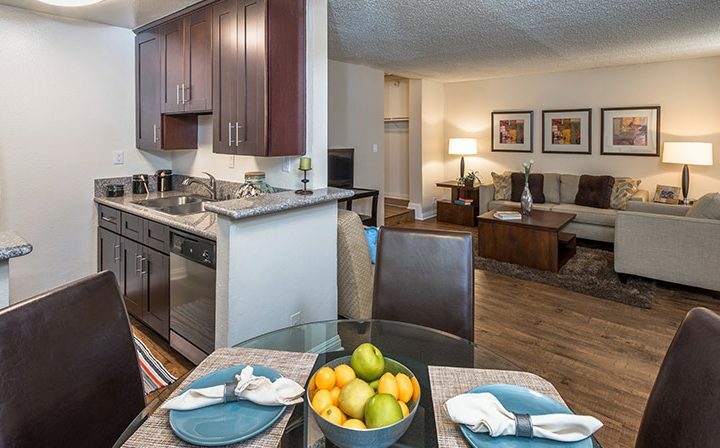 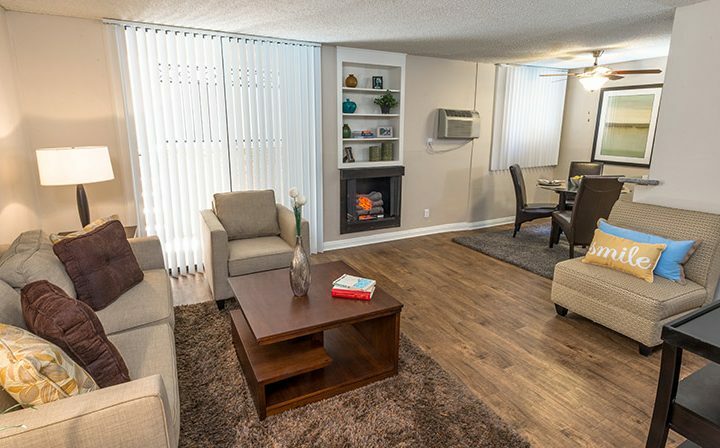 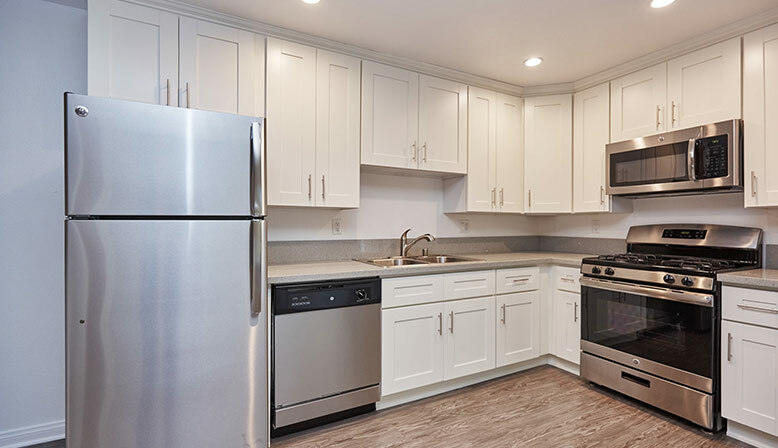 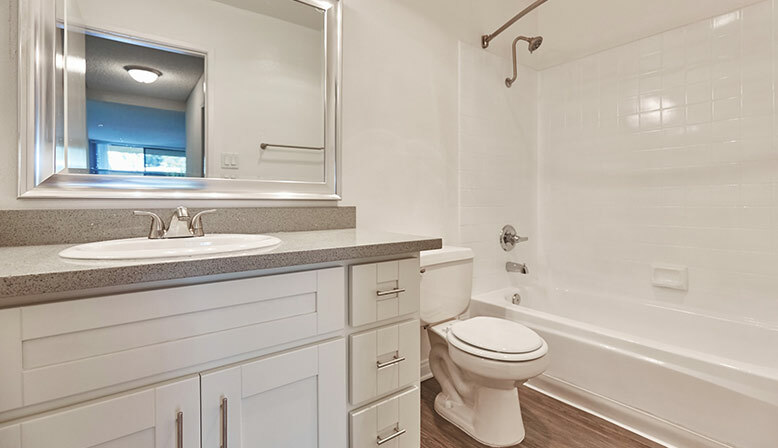 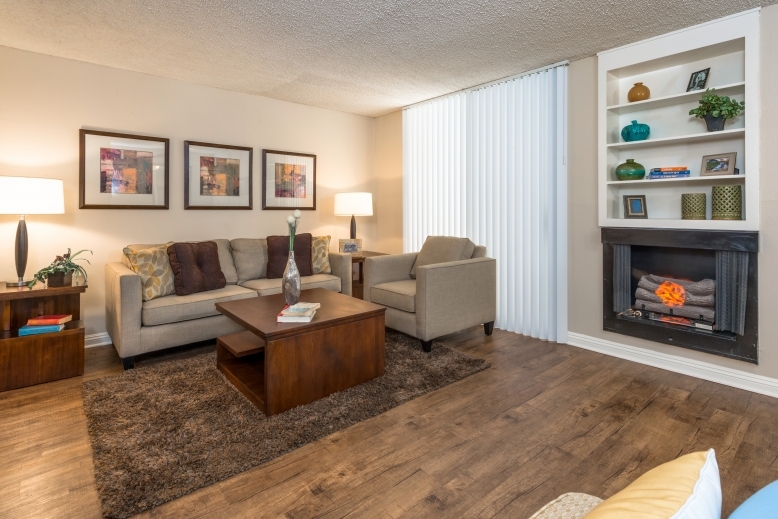 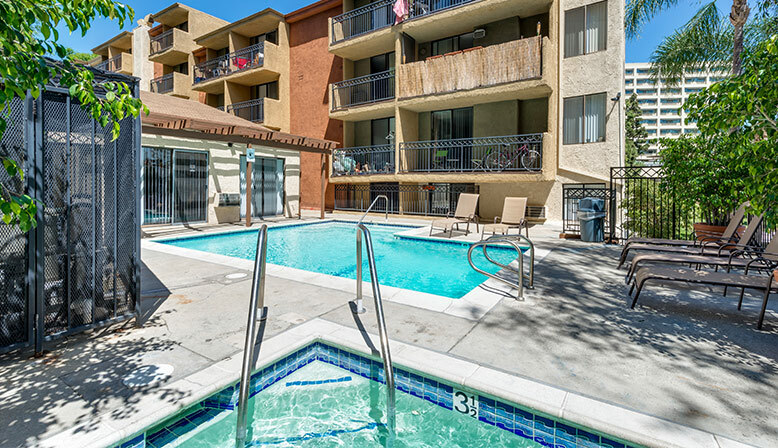 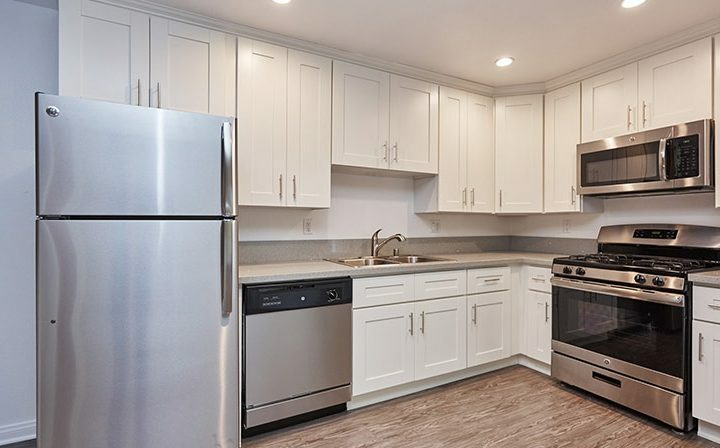 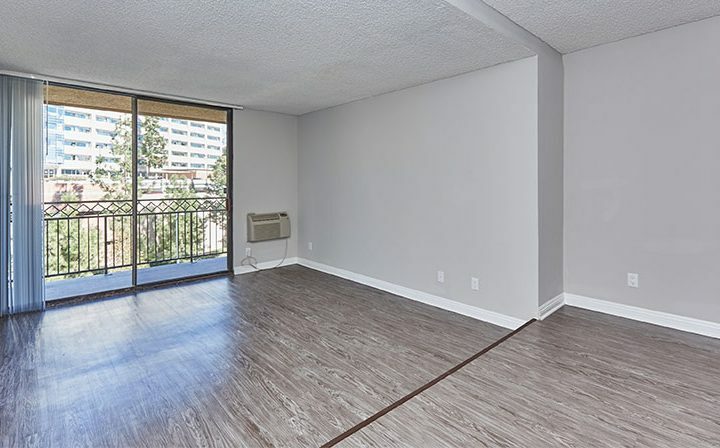 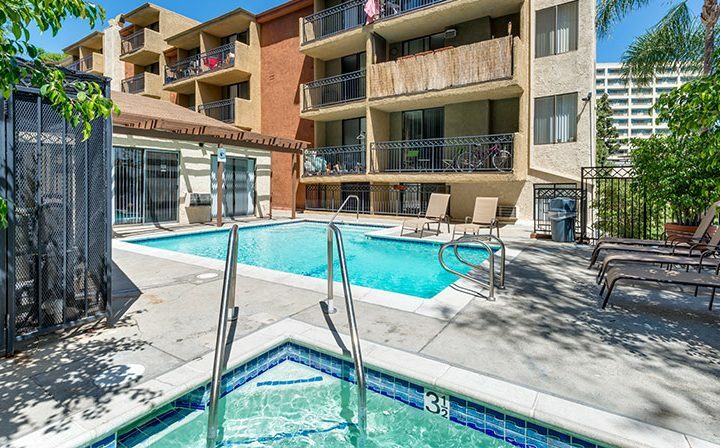 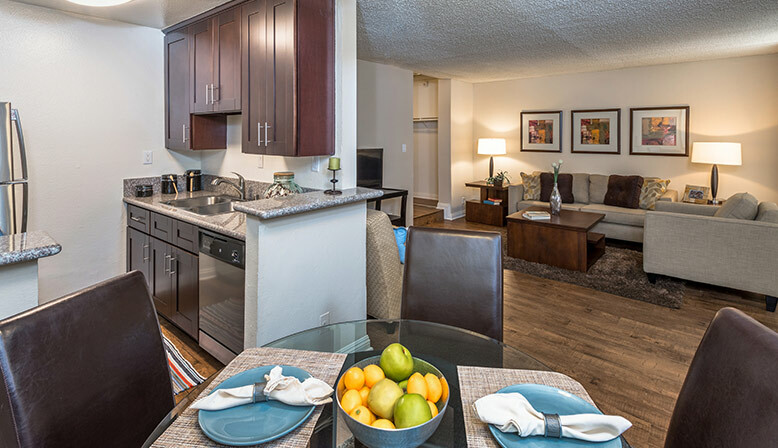 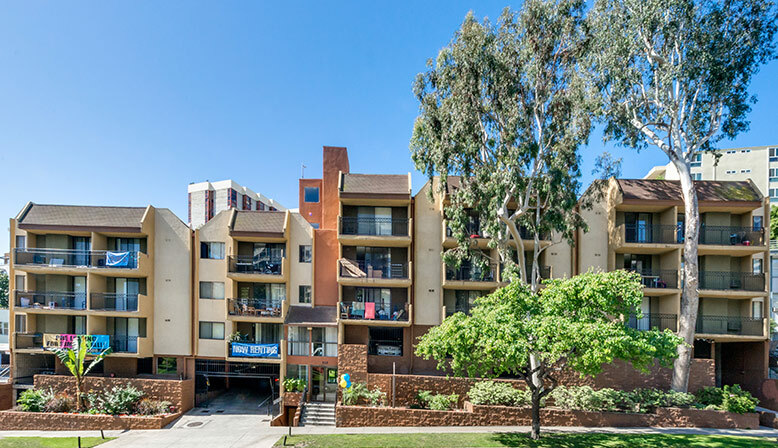 Ariel Court sets the bar for UCLA and Westwood Apartments and proudly offers four spacious studio and one-bedroom floor plans located at the entrance to UCLA. 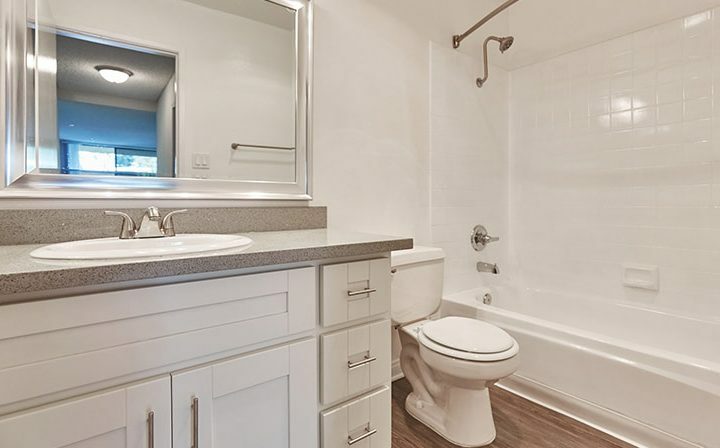 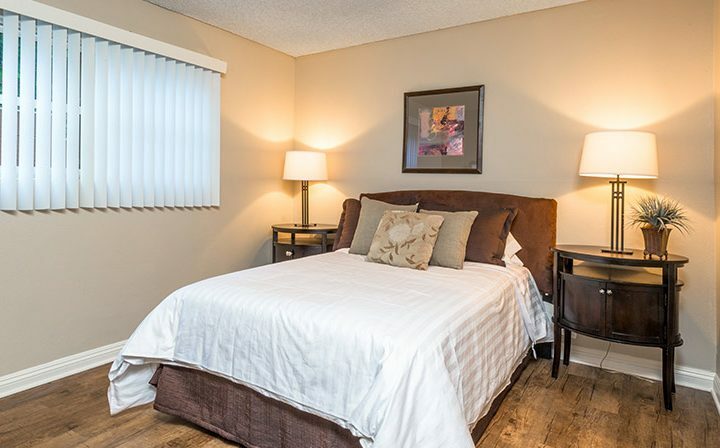 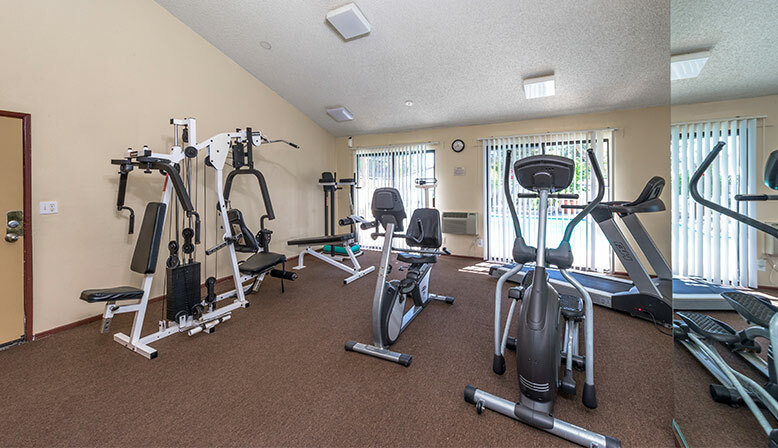 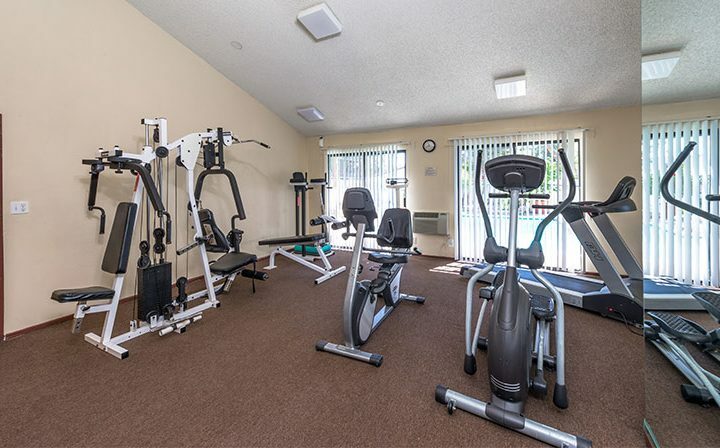 Amenities include a swimming pool, fitness center, Jacuzzi and sauna. 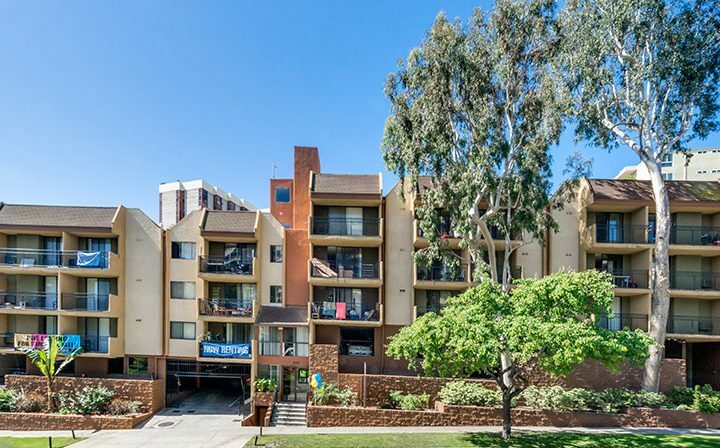 The vigorous community of Westwood sparkles with celebrities attending their movie openings. 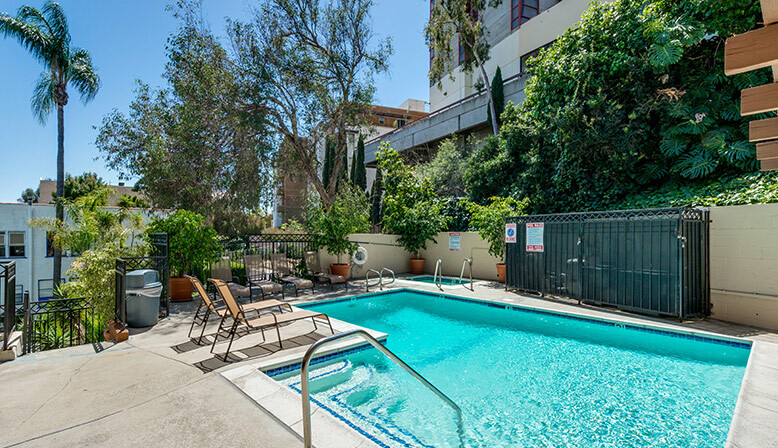 The Armand Hammer Museum and the Geffen Theater are just moments away. 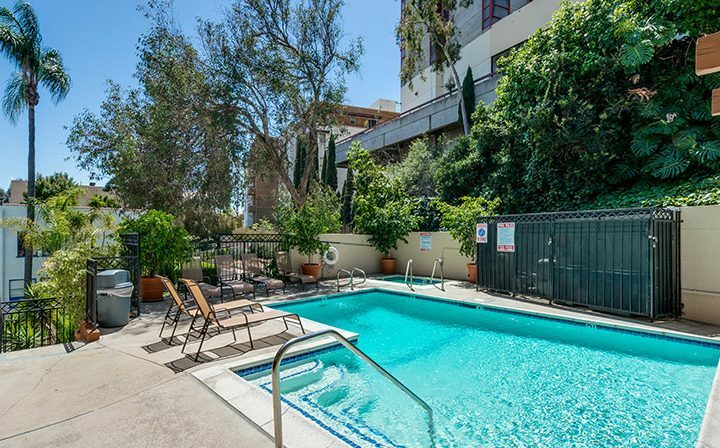 Downtown Westwood features kitschy shops and first-class restaurants. 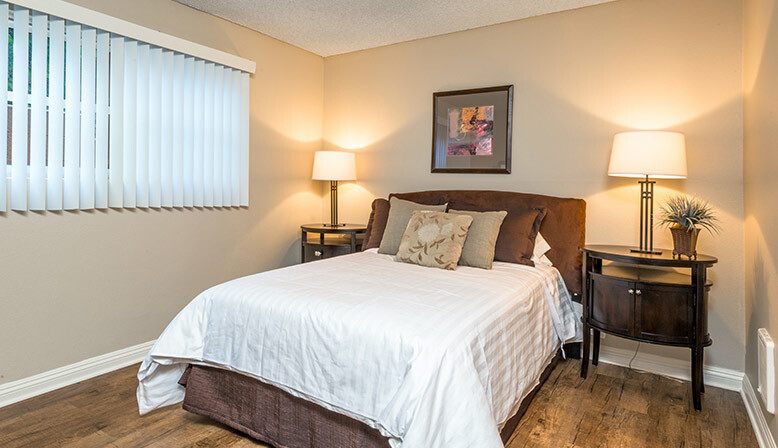 Come enjoy the profusion of cultural activities in this exciting environment.